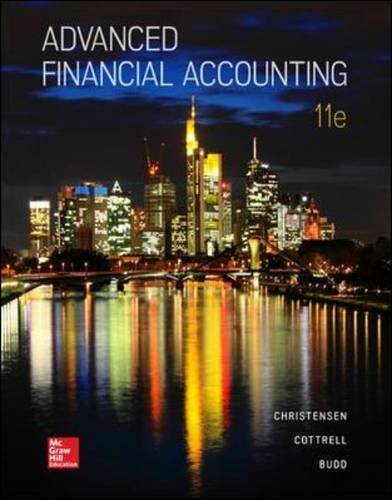 78025877 -The Eleventh Edition of Advanced Financial Accounting is an up-to-date, comprehensive, and highly illustrated presentation of the accounting and reporting principles and procedures used in a variety of business entities. Every day, the business press carries stories about the merger and acquisition mania, the complexities of modern business entities, new organizational structures for conducting business, accounting scandals related to complex business transactions, the foreign activities of multinational firms, the operations of governmental and not-for-profit entities, and bankruptcies of major firms. Accountants must understand and know how to deal with the accounting and reporting ramifications of these issues.